St. Patrick’s Day is celebrated around the globe, with festivities generally involving alcohol, friends and Irish music. But before you get into the Paddy party spirit today, tuck into some clean greens, to give your Emerald Isle celebration an early boost. Make sure you fit some pears into your day, because as well as being green, fruity and delicious, pear juice has been proven to reduce the effects of a hangover if you glug it down before a night on the tiles. 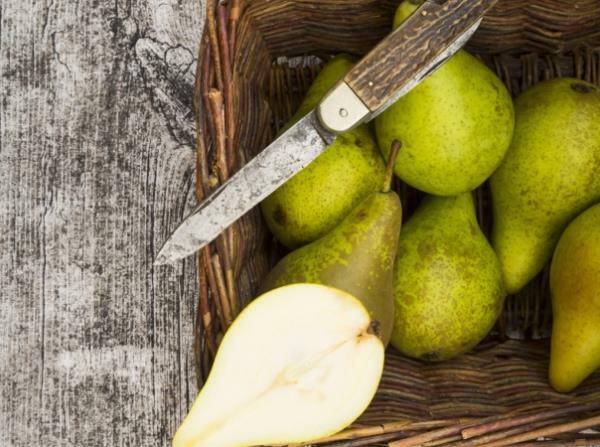 Pears have also been shown to keep waistlines in check, with a previous study finding people who had a diet rich in pears were 35 per cent less likely to be obese. One of the most Instagramable foods out there, the humble avocado has been elevated from a salad staple to a superfood in recent years. Avocados are a great source of healthy fat, are full of cancer fighting carotenoids (organic pigments), are brimming with heart-healthy monounsaturated fatty acids, and can even help aid weight loss. Start your day with yummy favourite of smashed avo on toast, or add to your lunchtime salad. It’s the vegetable of choice for stars including Jennifer Aniston, Julia Styles and Bette Midler, and kale skincare is now also officially a thing. But if you’re not quite ready to rub it on your face, simply add the cabbage like leaves to salads and smoothies. Packed full of vitamins K, A and C, manganese, copper and phytochemicals, kale has been shown to help fight certain types of cancer. 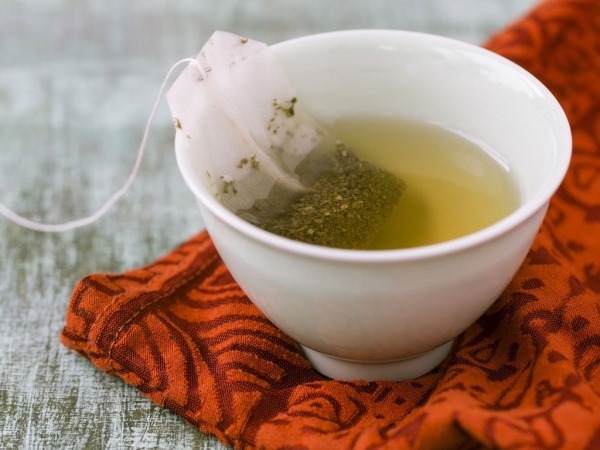 Drinking green tea has proven it has cancer fighting properties, improves brain functions and increases fat burning. So if you’re not already sipping on a cup every day, it’s time to start! Add lemon or honey if you find it too bitter, and try swapping at least one of your regular cuppas for a mug of the green stuff. So not green, but very Irish. Guinness is loaded full of iron and a study by the University of Wisconsin even discovered that drinking Guinness can help reduce blood clots and the risk of heart attacks as Guinness contains immune-boosting antioxidants.